Nearly 11.5 million Canadians, or 39 percent of adult-age Canadians have admitted they will be cannabis consumers if Prime Minister Justin Trudeau’s legalization plans for 2018 come to bloom, and as a country, 57 percent of Canadians are supportive of the Prime Minister’s plan for changing the cannabis laws. This is according to a newly released market research survey that asked 5,000 Canadians (with person to person telephone calls) their views, acceptance and expected consumption of cannabis. The Canadian Cannabis Report: What’s the Buzz? was created in partnership by cannabis marketing consultant Colin Firth and Oraclepoll Research Ltd. and represents one of the most comprehensive consumer market research study ever performed for the emerging cannabis sector. The Canadian Cannabis Report: What’s The Buzz? is a valuable research tool created for industry stakeholders including licensed cannabis growers, license applicants, healthcare professionals, government officials, financial and legal service providers and law enforcement agencies to help plan and provide guidance for the road ahead. These 11.5 million potential Canadian cannabis consumers far exceeds any previous projections and, when translated into the volume of cannabis needed to supply their demand, nearly doubles the expected mid-range amount predicted by the Parliamentary Budget Office in November 2016. At a modest baseline consumption level of only 8 grams/month this translates to over 1,000,000 kilograms per year which bodes well for the Health Canada licensed producers that are ramping up for a massive influx of adult age recreational cannabis consumers with the anticipated legalization in mid 2018. Currently, nearly 7.5 million Canadians or 26 percent of the population are admitted cannabis consumers. 34 percent of Canadians claim they have a friend or family member that currently use recreational cannabis. 78 percent of those surveyed are aware that medical marijuana can replace certain types of medication. 24 percent of current and potential users will replace alcohol with cannabis. 77 percent of current and potential cannabis users said they will purchase cannabis from a licensed grower. 63 percent of respondents favour the retail model for recreational cannabis purchases while 30 percent prefer online shopping. 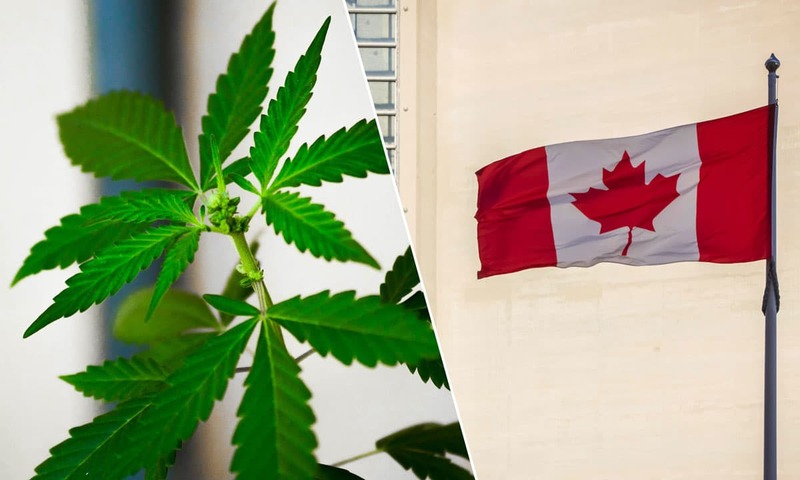 72 percent of Canadians believe that the federal government should pardon and eliminate previous and current convictions for simple cannabis possession. Respondents were asked 75 questions and the data provides the most current and up to date information on the state of the cannabis industry in Canada. The Canadian Cannabis Report: What’s The Buzz? is a must-have report available for purchase by any cannabis industry stakeholders.